Rio de Janeiro and São Paulo must focus on improving sustainable transport options to reduce the harmful effects of traffic congestion. Photo by Bruno Baccalon/Flickr. Traffic congestion has wide ranging costs, from increasing stress and pollution levels to wasting commuters’ time. A new study released by the Industry Federation of the State of Rio de Janeiro (FIRJAN) confirms that traffic congestion has tremendous economic costs as well. The study found that congestion cost the cities of Rio de Janeiro and São Paulo R$ 98 billion (roughly USD 43 billion) in 2013 alone. The loss amounts to about 8% of each metropolitan area’s Gross Domestic Product (GDP), and 2% of Brazil’s entire GDP. This is greater than the estimated budget for transport capital investment in Brazil, Mexico, and Argentina combined. With this amount of money it would be possible to construct about 200 km of metro rail or 14,000 km of bus rapid transit lanes based on the approximate cost per km of transport projects in South America. 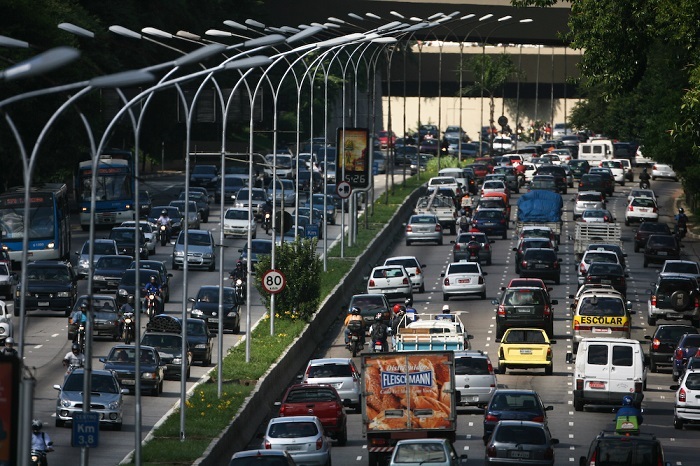 Traffic congestion cost São Paulo more than USD 30 billion, or 7.8% of metropolitan GDP in 2013. Photo by Paulo Fehlauer/Flickr. The survey only accounted for the economic cost of lost work hours and wasted fuel, but indicated that the figure would be much greater if it included other costs that result from traffic congestion. For example, the study does not calculate the costs of increased spending on public health, vehicle maintenance, or road infrastructure, all of which create significant costs for city governments and individuals. Traffic congestion cost Rio de Janeiro more than USD 12 billion, or 8.2% of metropolitan GDP in 2013. Photo by Rodrigo Soldon/Flickr. Acknowledging the costs of congestion should spark discussions about prioritizing sustainable transport systems in both regions. Efficient land use planning and a network of integrated multimodal transport systems can provide alternatives to driving and can minimize the need for private car ownership. 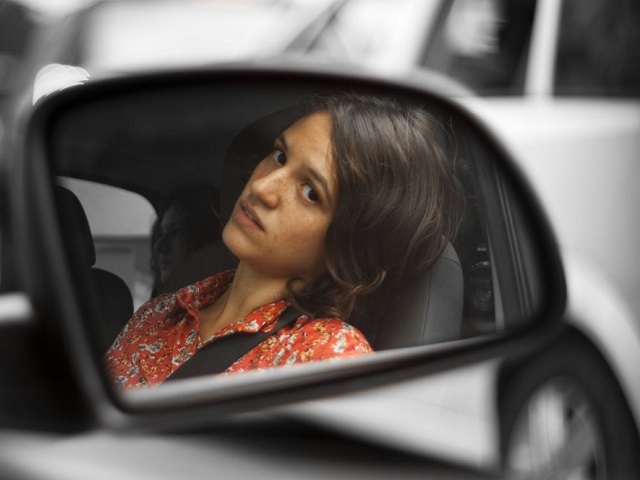 Currently, 47% of Brazilians believe that owning a car is vital, and car ownership is increasing across the country. São Paulo is also considering creating more highways and widening existing roads, a short-term solution to reduce congestion that only reinforces car culture. Instead, Brazilian cities can turn to sustainable transport alternatives that combat the costs of traffic congestion while providing additional benefits for health, safety, and quality of life. 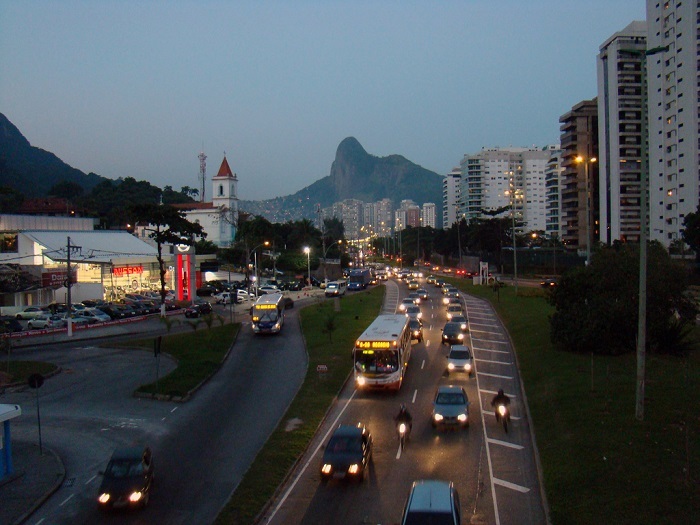 Rio+20 in the Rear View: What’s the Road Ahead for Sustainable Transportation?